This recipe is extremely simple and quick. 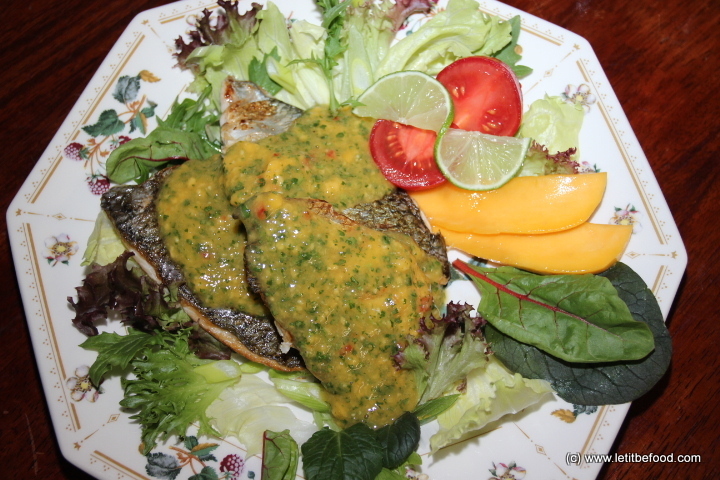 Click Australian Salmon With Mango Dressing for further details. A delicious fresh fish baked in the oven without too much interference is the best way to experience this dish. For details of this Baked Rainbow Trout dish, click through. I’ve tried to simplify the original recipe and substitute the more exotic ingredients with those more easily found. The result however, in my humble opinion, was quite simple and very pleasant indeed. For the details go to the page at this link Chettinad Fish Curry. This is a simple enough dish to cook and arguably it looks barely passable, however it is actually quite healthy and tastes an absolute winner. 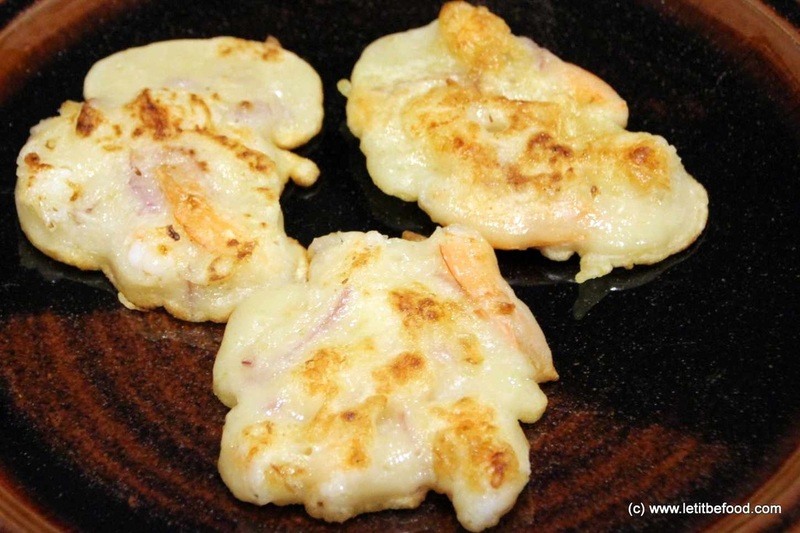 Click through to the recipe for Chicken and Prawns. This dish is a merging of two of my favourite dishes, Seafood Laksa and Garlic and Chilli Prawns. For the full recipe, click the link to Chilli and Garlic Prawns with Noodles. It may seem a bit dated but it ticks all of the boxes and is a great dish to have when some comfort food is required. It is often served with an egg on top but on this occasion we went without the egg. 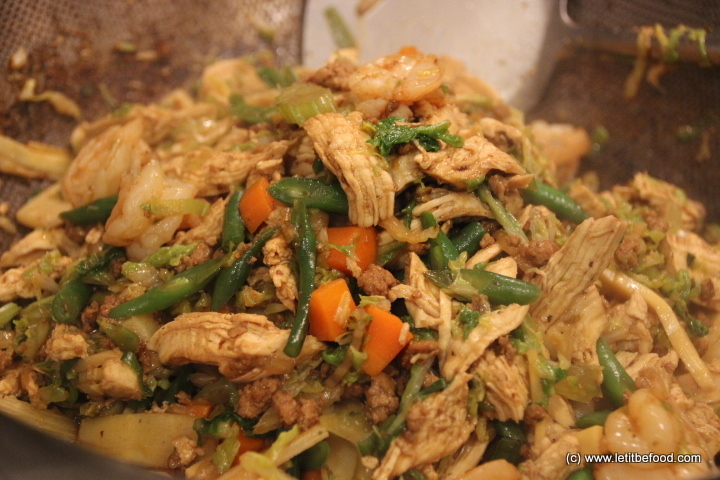 Please click through to see the recipe for Chop Suey. This is a variation on the tradition smoked cod served in fillets with mashed potato and peas for dinner on Good Friday. This dish is very straight forward and only requires a saucepan and a baking dish. Click to see the Cod Fish Pie recipe. This is a simple and quick dish to enjoy on a warm, sunny evening with a cold glass of Sauvignon Blanc. Click through to see the recipe for Fish Parcels with Lemon Sauce. This dish is one that I wouldn’t want to eat very often, simply because of the calories involved due to the beurre blanc. Try it at least once and enjoy a slightly decadent meal with a glass of good champagne. 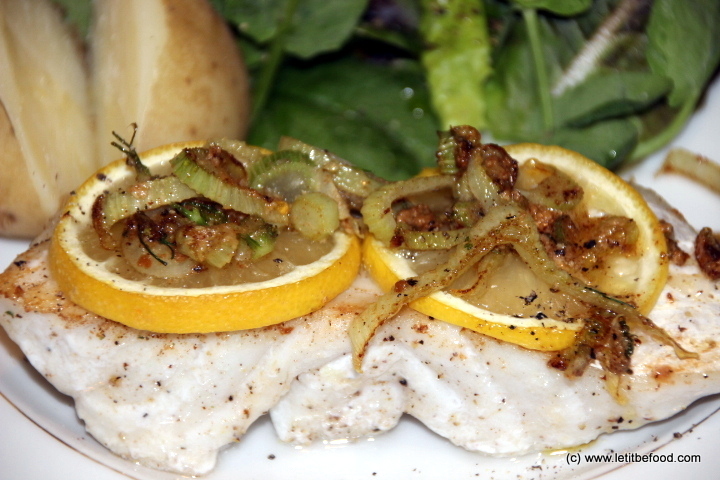 Click Fish with Beurre Blanc for the recipe. Not only is this dish healthy and simple to make, but it's inexpensive and easy to adapt to what you have on hand in the fridge. 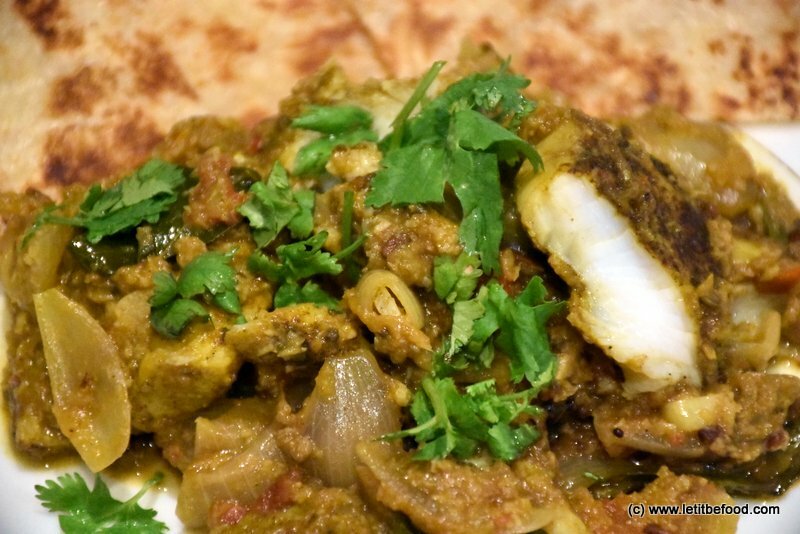 Check out the Green Fish Curry recipe by clicking the link. I was looking for something quick and easy that could be made from the ingredients that were already in the pantry. This pasta dish is the result. It’s very tasty, and good the next day for lunch if you have any left over. 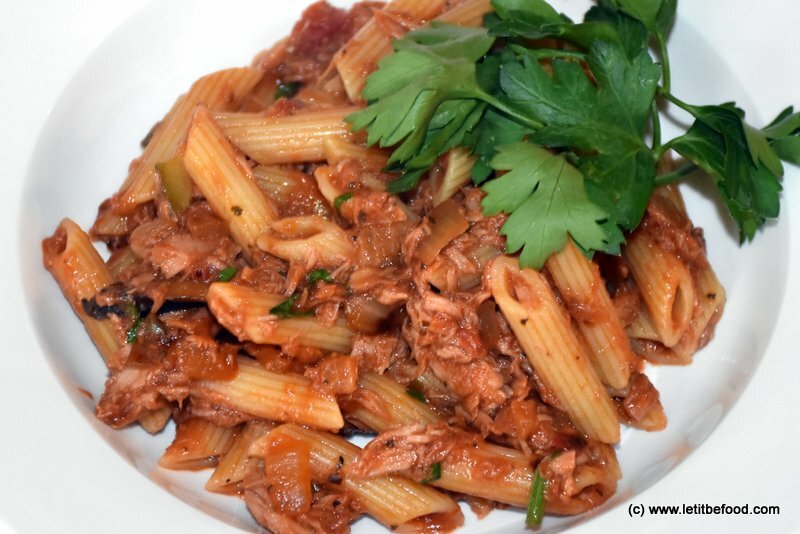 Please click Italian Tuna Pasta for the recipe. Paella seems to be quite a lot of work and its very hard to make a small one. This is a dish I like to serve when we have company. A generous amount of fresh seafood and a crispy base are the hallmarks of a good paella. Click for my Paella recipe. Served with a fresh Simple Garden Salad with Simple Salad Dressing, it is a real comfort food for lunch or dinner and very popular with the kids. This dish is simple, quick with very little cleaning up and very economical. Check out the Pizza Pie recipe by clicking the link. 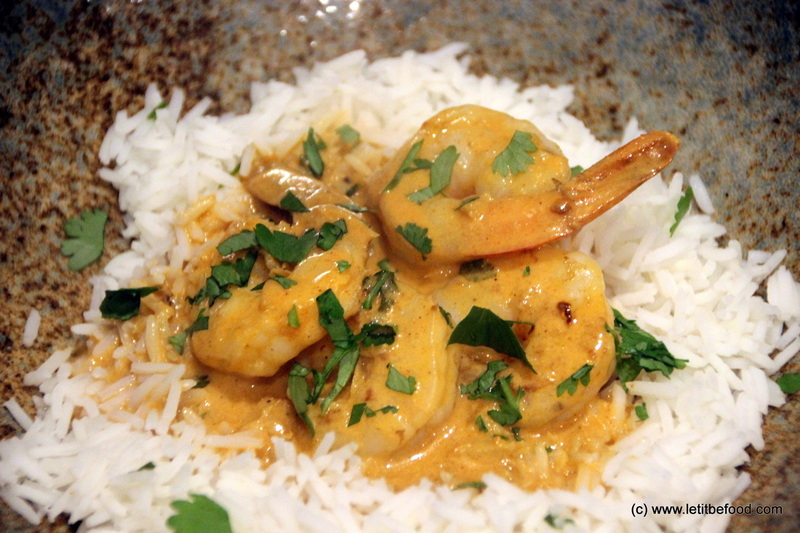 This is a delicious and simple curry but it is essential to make sure that the ingredients, especially the prawns, are not overcooked. 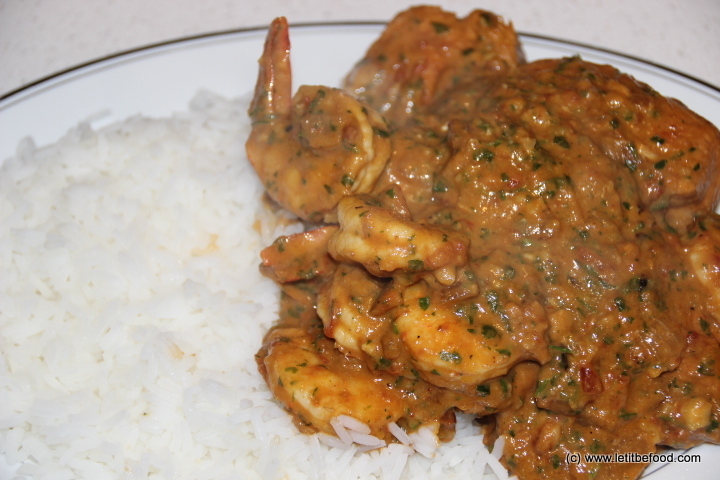 Check out the Prawn Curry recipe by clicking the link. The subtle flavour of the prawns and fish are enhanced by the garlic and chilli and the asparagus gives some colour, texture and contrast to the fish flavours.Click here for the recipe. The delicate liquorice flavour of the fennel, the sour acidity of the lemon and the sweet nuttiness of the butter certainly provided an interesting enhancement to the subtle flavour of the rockling. Click through to see the recipe for Rockling with Fennel Butter served with steamed chats and Simple Garden Salad. The dish is easy to prepare and a great way to incorporate a tasty fish dish into your weekly menu. 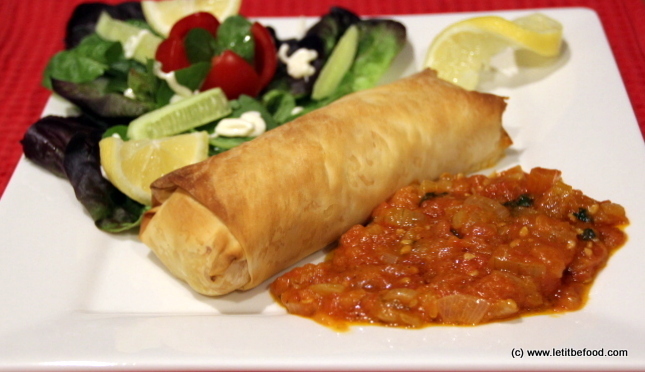 Click through to see the recipe for Salmon Parcels with Tomato Sauce. This is an old favourite dish that we’ve been enjoying periodically for years. In fact, it may well be my preferred way of appreciating this great fish. Check out the Salmon Patties with Mango Salsa recipe by clicking the link. It came to us at the same time, we should do a pasta with salmon in a creamy sauce. It tasted great and didn't heat the house too much. I recommend you try it. 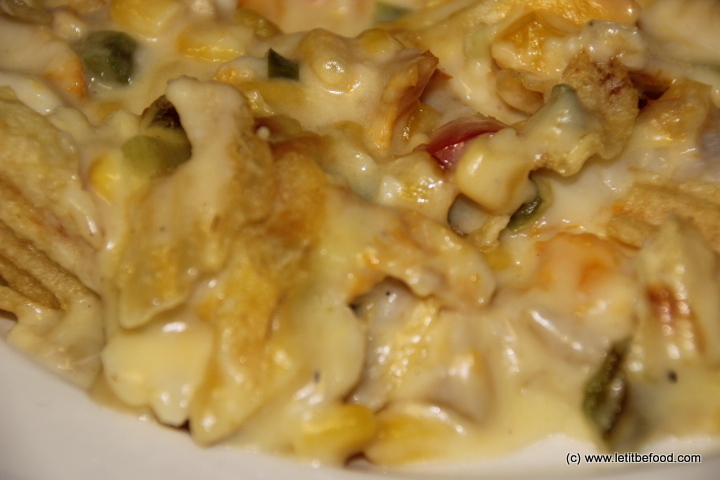 Check out the Salmon with Creamy Pasta recipe by clicking the link. There's nothing like a piece of perfectly cooked salmon with a crispy skin, perfectly complemented by a delicious vegetable broth. I love this dish. 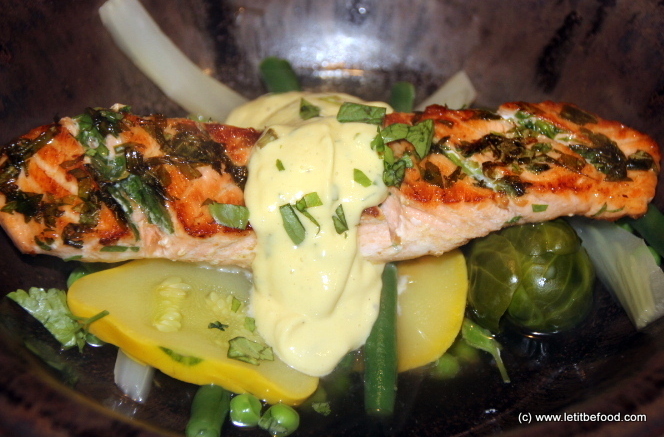 Check out the Salmon with Leon Aioli and Vegetables recipe by clicking the link. It’s critical to work the broth to get the flavour out of the fish carcass, prawn shells, herbs and spices. Don’t rush and you’ll reap the reward. 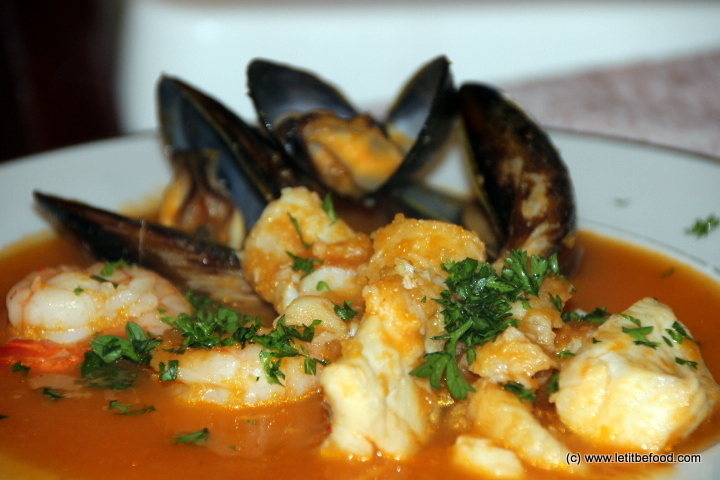 Check out the Seafood Stew recipe by clicking the link. The dish is flexible in terms of what can be added in or left out and the amount of heat is determined by the amount of chilli. It’s a very easy dish to prepare and well worth the effort for an all-inclusive meal be it lunch or dinner. Check out the Singapore Noodle recipe by clicking the link. This dish was easy to do and quite good fun but you need to be prepared to cook and eat in batches to get the tempura at its best, hot and crisp. 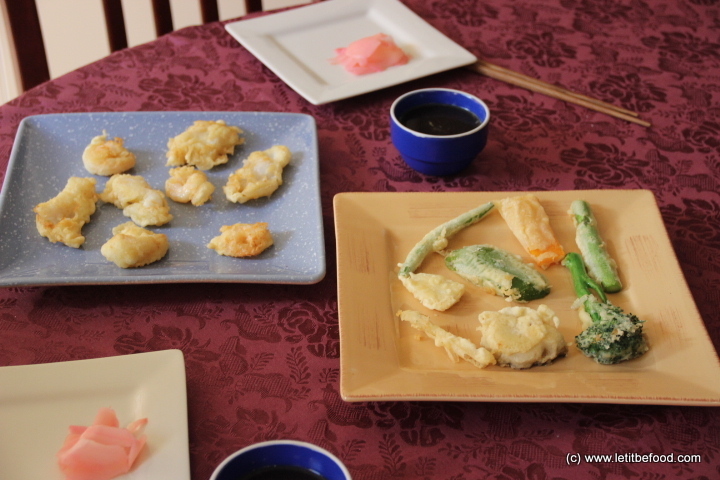 Check out the Tempura Seafood recipe by clicking the link. 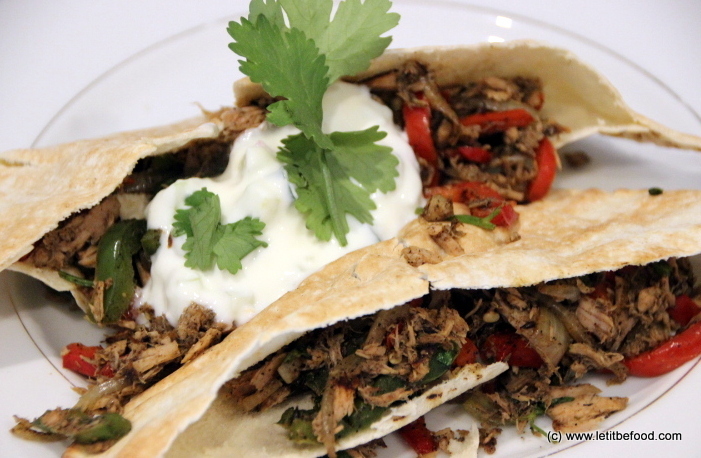 This dish is very quick and easy, very inexpensive, very healthy and extremely tasty. The raita is a perfect cooling agent to go with the spicy curry filling. recipe by clicking the link.